This position resides in the Corporate Compliance department of the General Counsel organization. The position provides confidential, neutral, and independent investigations of alleged misconduct of the company’s employees and agents, whether the alleged conduct might be considered illegal or unethical, and possible violations of company policies, laws, or regulations. The Coordinator will ensure that issues are properly investigated, facts identified, and investigative results are discussed with appropriate management. The Coordinator ensures that effective and confidential communication is maintained throughout the process with all individuals involved and any related parties. Bachelors of Science /Bachelors of Arts; Advanced degree is preferred. Effective problem solving ability and ability to relate and compare data from different sources, identify issues or potential issues, secure relevant information, critically and objectively evaluate situations, and make sound factual decisions. Southern Company (NYSE: SO) is nationally recognized as a leading energy company, with 46,000 megawatts of generating capacity and 1,500 billion cubic feet of combined natural gas consumption and throughput volume serving 9 million customers through its subsidiaries as of December 31, 2017. We operate nearly 200,000 miles of electric transmission and distribution lines and more than 80,000 miles of natural gas pipeline as of December 31, 2017. The company provides clean, safe, reliable and affordable energy through electric operating companies in four states, natural gas distribution companies in four states, a competitive generation company serving wholesale customers in 11 states across America and a nationally recognized provider of customized energy solutions, as well as fiber optics and wireless communications. Southern Company brands are known for excellent customer service, high reliability and affordable prices that are below the national average. 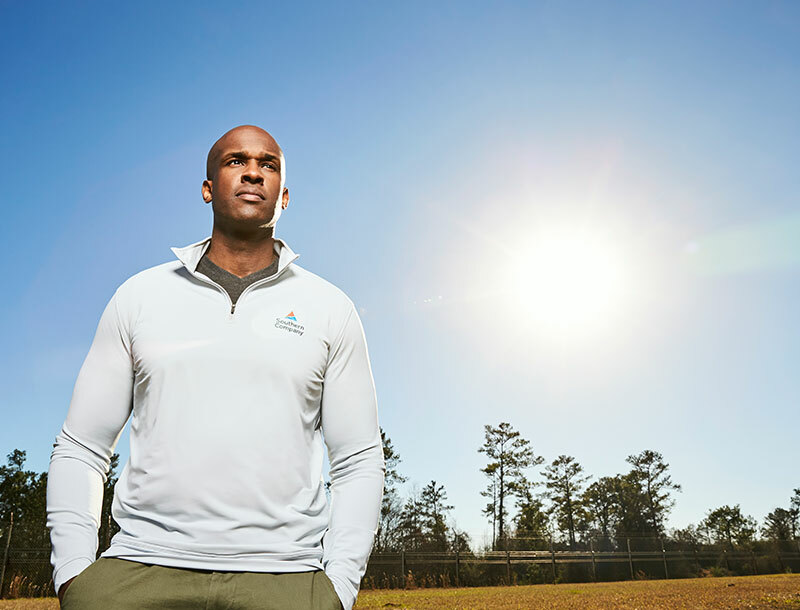 Through an industry-leading commitment to innovation, Southern Company and its subsidiaries are creating new products and services for the benefit of customers. We are building the future of energy by developing the full portfolio of energy resources, including carbon-free nuclear, advanced carbon capture technologies, natural gas, renewables, energy efficiency and storage technology. Southern Company has been named by the U.S. Department of Defense and G.I. Jobs magazine as a top military employer, recognized among the Top 50 Companies for Diversity and the No. 1 Company for Progress by DiversityInc and designated as one of America's Best Employers by Forbes magazine. Visit our website at www.southerncompany.com at http://www.southerncompany.com/ .